Do you want your cheese to get recognized for its amazing taste? Enter the fourth annual Big E Gold Medal Cheese Competition. If you make cheese and are a licensed cheese maker located in New England, send cheese samples (three samples) to 1305 Memorial Avenue West Springfield, MA 01089. Offering classes to compete in there are numerous opportunities for all of your cheeses to be entered. In an effort to relieve the cost of competition participation on the cheese maker the following grants have been made available. 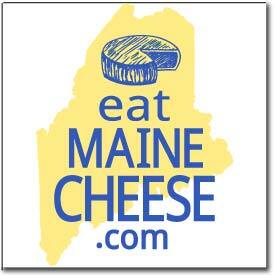 A limited number of $25 grants are available courtesy of donations made by cheese enthusiasts. Click here for more information.